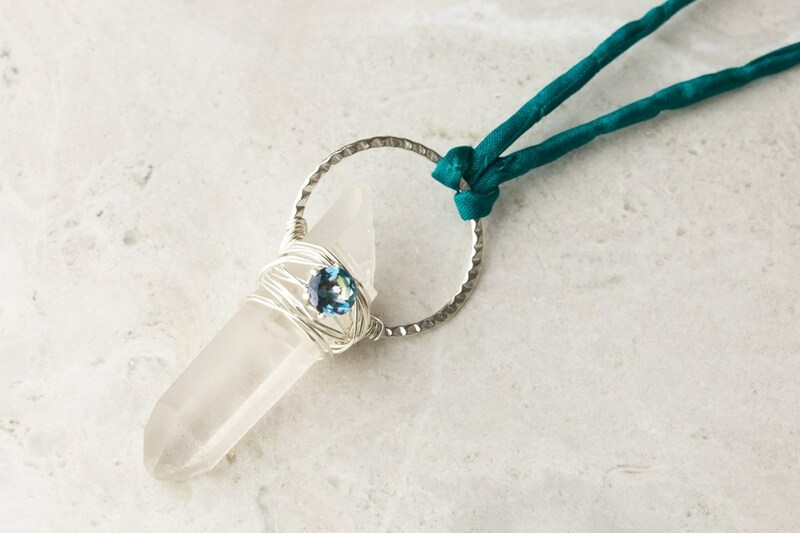 Do you love crystals, charms and statement pieces? You will love our new Festival Collection! Here in Cornwall, our local festivals are in full swing and we find this time of year so inspirational for our designs. Whether that's incorporating charms, using sparkling drusy cabochons or learning a new technique. We are always updating our Make The Look section, with our latest jewellery tutorials - so make sure you check them out here or scroll down for a few of our favourite boho designs. In this blog post, we'll be talking inspiration, top tips and taking a sneak peek into the new collection! When it comes to festival jewellery, less is definitely not more! Create jewellery that can be easily layered and stacking rings that compliment each other. It's all about going over the top and rocking the look with confidence! This is your chance to go outside your comfort zone and experiment with big and bold designs. Whether that's chunky rings, bracelets or necklaces! 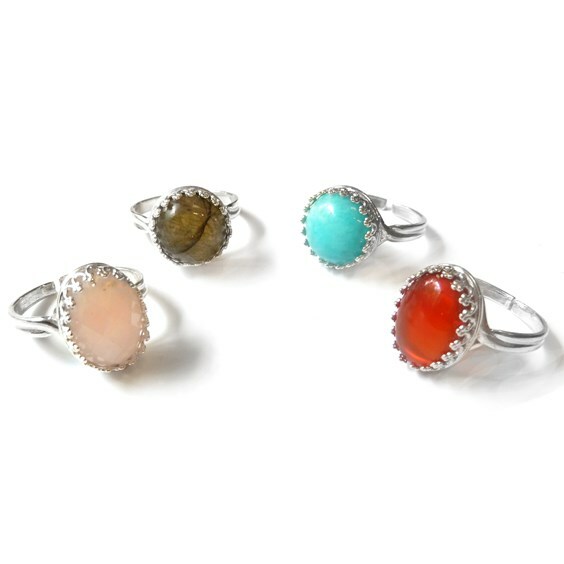 Our unique boulder opals, natural turquoise and rough gemstones give you the perfect chance to use more techniques and make statement pieces. Festival season hits in summer, which means the brighter the colour the better! Use a pop of colour in your designs or use a variety to really make them stand out. Or why not go gothic, with dark yet mesmerising designs - scroll down for our popular choker necklace featuring our black agate gem. Here at Kernowcraft we have a whole selection of charms which are perfect for festival season. 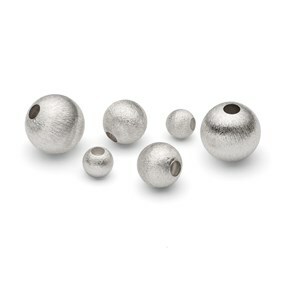 They are a great addition to any piece of jewellery, dangle them from a bracelet or add them to a necklace! This is your chance to use techniques you have never used before or simply add a brand new selection of jewellery into your shop! Chokers are really in this season, so why not step out of your comfort zone and get creative making a beaded design? Arm cuffs, anklets and hand chain harnesses are also on trend - so, what will you create? We have created three different colours for your to choose from! It's a lovely summer project for summer festival season - you don't even need previous jewellery making experience! 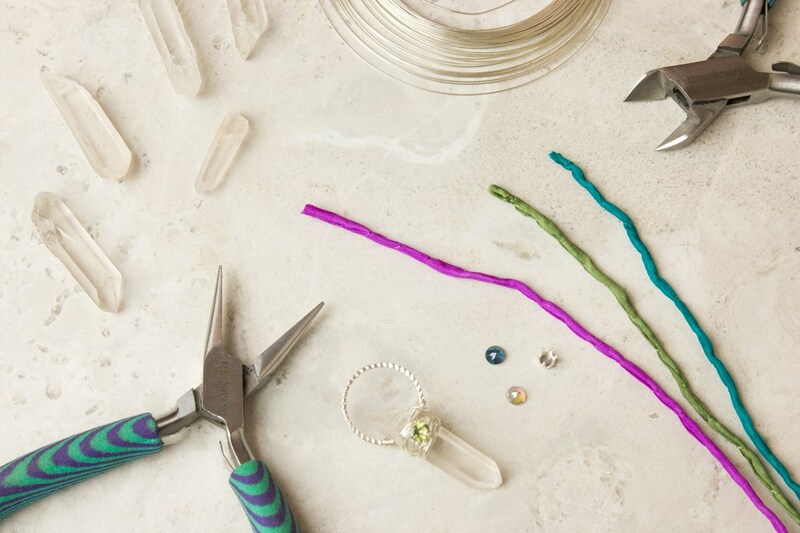 This is a 20 minute project and you can use your favourite gemstones to make the look your own. The only tools you need are side cutters and snipe nose pliers! Go to our jewellery tutorial page to make the look! Why not go gothic this festival season with using a statement design? This black agate checker cut choker is the perfect accessory, with the choker design becoming a really popular choice all year round. The big and bold gems are perfect for this look and with the use of our sterling silver gallery wire pendants, this is such a simple design, making it perfect for beginners too. Click here to read the full tutorial and shop the products in one simple click! Need a more summery colours? 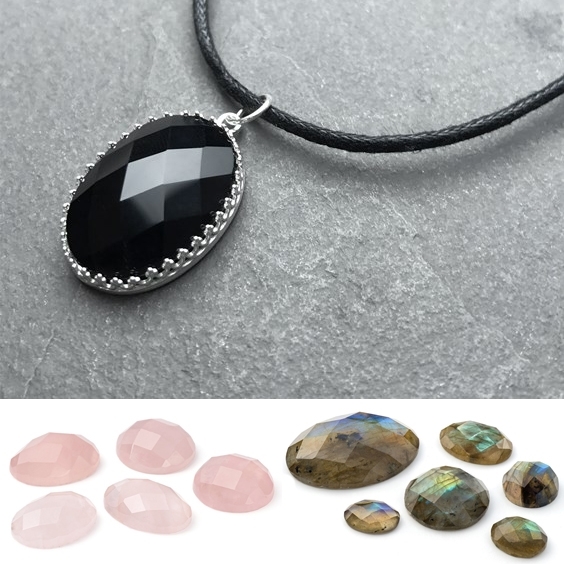 Why not check out the stone in Rose Quartz or Labradorite? The bigger the better when it comes to festival earrings... Hoops, tassels and even pom poms are now becoming a popular fashion accessory! 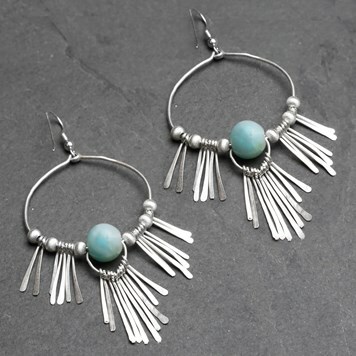 We have a great tutorial for these beautiful bohemian inspired earrings, which are made from sterling silver, Amazonite beads and satin finish round beads. Perfect for bringing out your inner bohemian side! This project is a great way to practice your wire work and hammering techniques - and the lucky owner will get to rock these when they head to their next festival! Read the tutorial here to make it yourself and get the jewellery supplies you need in one handy shopping list. 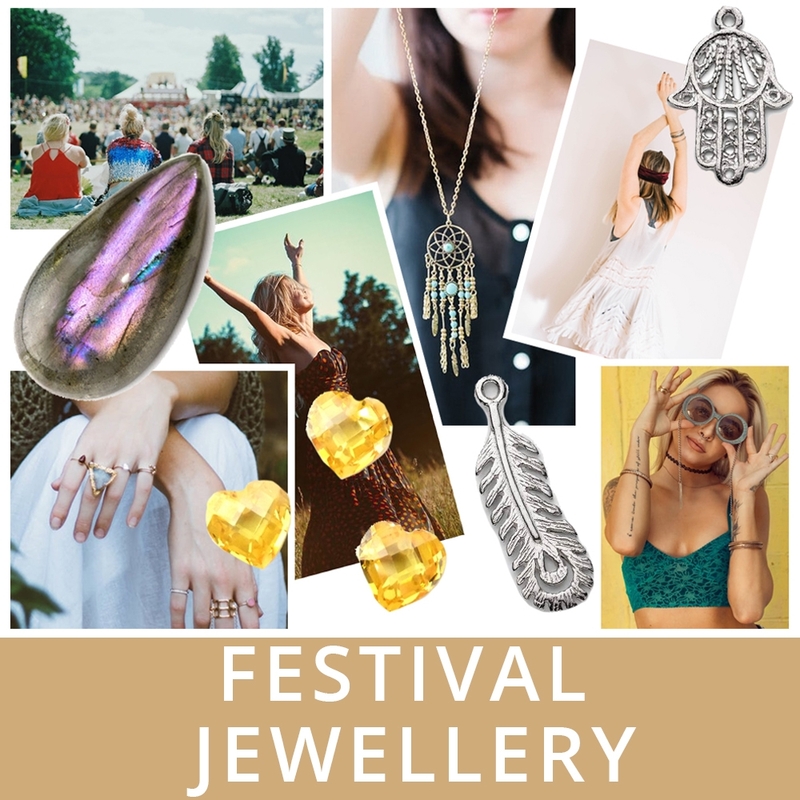 One of our wonderful customers, Sadie Jewellery creates beautiful layered jewellery which would be perfect for festivals and rocking that bohemian style. This particular design features a lovely piece of sea glass and we just love the dangled effect, giving off a lovely summer vibe - perfect for a festival on the beach! Read our interview with Sadie here with our 'Meet The Jeweller' feature. Read our top tips on using sea glass in your jewellery designs. Another customer shows off this gorgeous layered necklace featuring our pyrite checker cut faceted top cabochon! The curved shapes, with a big bold gemstone makes it a perfect design to complete a festival look. New necklace. It's hard to capture the golden tint or shiny surface of this oval faceted pyrite, but it looks fantastic stacked with other curved shapes! Follow our Pinterest 'Festival' Board for even more inspiration! Kernowcraft's Festival Collection is live! We have picked our favourite charms, beads, opals and more to make your jewellery designs have that bohemian style!